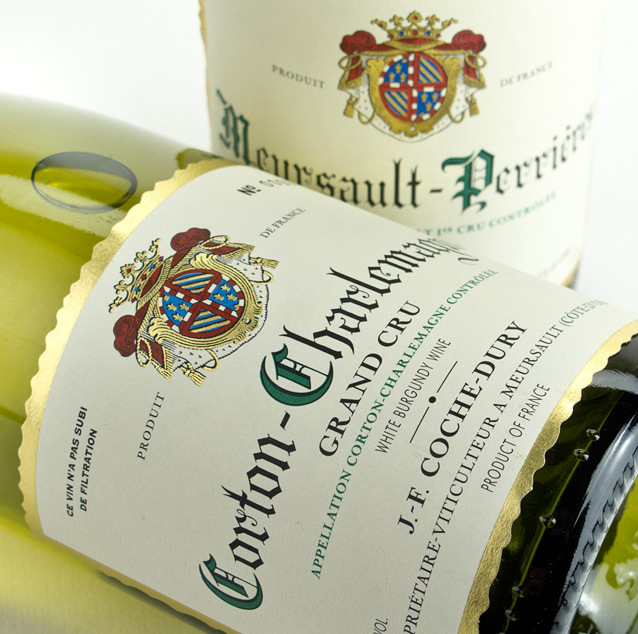 “When the world’s wine lovers speak of Jean-Francois Coche the words Corton-Charlamagne are sure to follow. Personally, I feel his Meursault Perrieres is just as extraordinary, and sometimes more so. This vineyard contributes an element of refinement and class to Coche’s hedonistic, powerful, and intense style." As far as White Burgundy goes, Coche-Dury is a name you need to know. As one of the most highly-regarded producers in Meursault, this estate is known for its famously collectible Chardonnay wines. 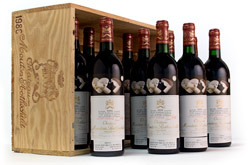 Their most collectible bottling is, arguably, the Corton-Charlamagne Grand Cru which has been ranked among the top 100 most expensive wines available on wine searcher. Founded in the 1970s, the domaine was formed after the marriage of Jean-Francois Coche and Odile Dury. Since the Coche family had already been making wine in Meaursault for several generations, they inherited the family vineyards in prestigious regions such as Puligny-Montrachet, Auxey-Duresses, Monthelie, Vonay and the Corton Grand Cru Vineyard. 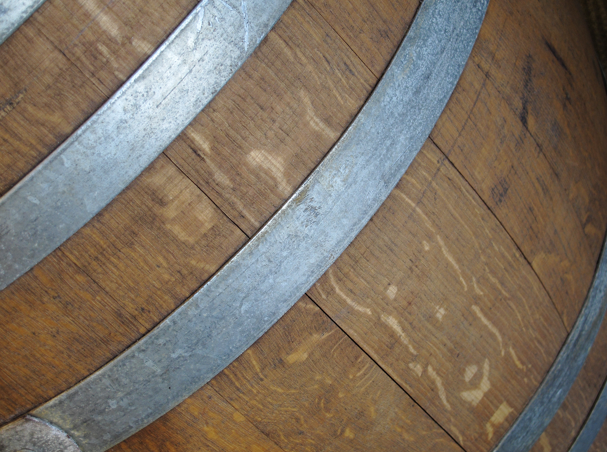 Although they are widely recognized for their white wine, they also bottle six exquisite Pinot Noirs. Though the wines of Coche-Dury are extremely difficult to get ahold of, they promise a rare view into some of the best vineyard management and winemaking in the industry.